Choice: As an independent agent, we offer a choice of multiple insurance carriers, coverages, price, and more. 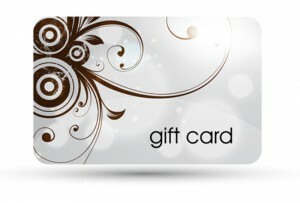 Our main focus is to find the insurance coverage that best suits your financial needs and gives you the best options. In addition, we know you have a choice when selecting a local independent agent. We want to continue to show how we earn your trust through our regular communication, personal relationships, and community involvement. We want you be a part of our agency and join us in having some fun! Local: When most people say they are local they mean they have an office in your community. While that is true of us, when we say we are local we mean we are a part of your community. We are involved with local and national charities and organizations that benefit where we live. We believe that if we put our time and money where it matters the most we all benefit. 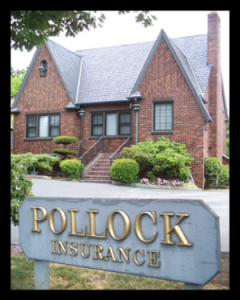 Pollock Insurance, Inc. is independently owned and locally operated to handle your insurance needs. We believe that local insurance agencies can best serve your insurance needs. As your local insurance agency, we will assist you in finding just the right combination of tailored, personalized insurance coverage at just the right price. Pollock Insurance, Inc. strives to offer you quality insurance coverage, a high level of professional service and a long-term relationship. Pollock Insurance, Inc. offers several of the top insurance companies to choose from when selecting your insurance plan. We research the rates and coverage for you to find you the best options that fits your needs. You no longer need to call around town or search all over the Internet to find the best rates – we do the shopping and comparing for you to save you time and money!